Space exploration and space combat fans enjoying the development stages of the new Star Citizen game currently under development by Roberts Space Industries. May be pleased to know that a new update has been released this week for the Star Citizen Arena Commander taking it to version 1.0. Star Citizen Arena Commander 1.0 brings with it a number of new features, systems and enhancements for players to enjoy including tripling the number of flyable ships. Now every variant of the Aurora, Mustang, 300 and Hornet, and the base models of the Cutlass and the Avenger are now available to fly by players. To understand the Star Citizen Arena Commander in a little more detail watch the video below that was released back in November for an earlier update. 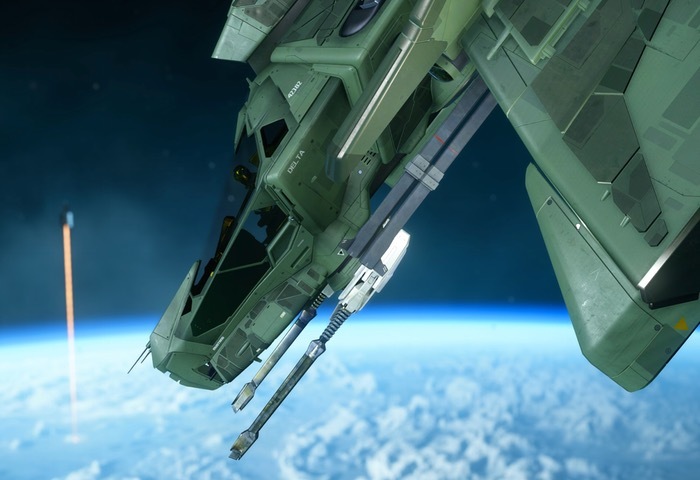 “Roberts Space Industries is a spacecraft manufacturer within the persistent-world game “Star Citizen” and its companion single-player spaceflight sim, “Squadron 42.” RSI is also your portal for information, updates, and purchases of your very own spacecraft with which to trade, plunder, and protect the citizens of Star Citizen. For more information on the new Star Citizen Arena Commander 1.0 release jump over to the Roberts Space Industries website for details.